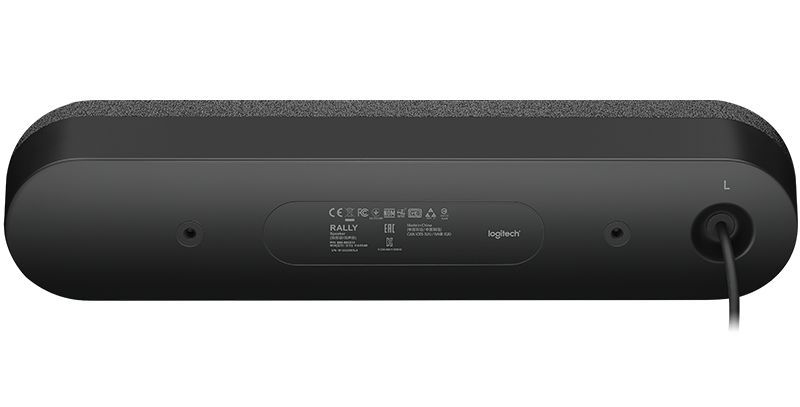 Add a second speaker to Logitech Rally to fill large rooms with clear audio. 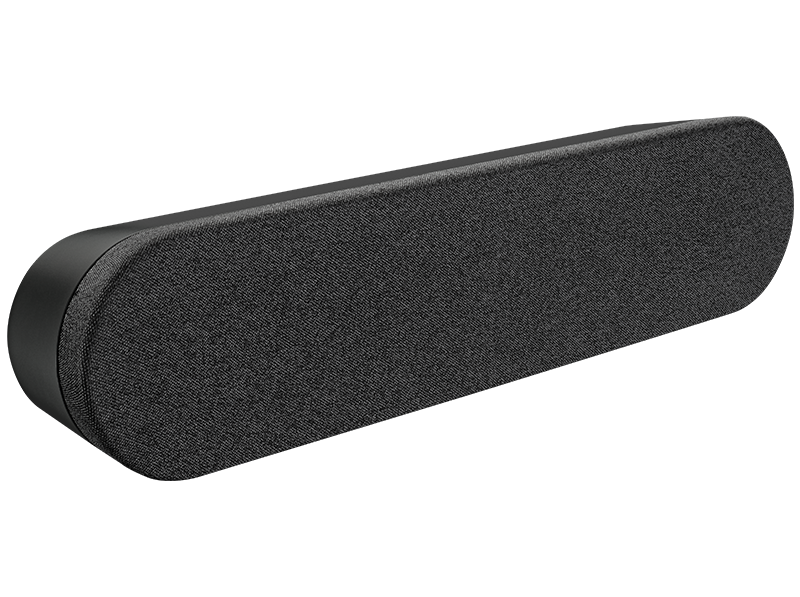 With RightSound™ technologies that virtually eliminate distortion, clipping, and vibration, Rally Speaker makes speech easy to understand while maintaining comfortable volume levels throughout the room. 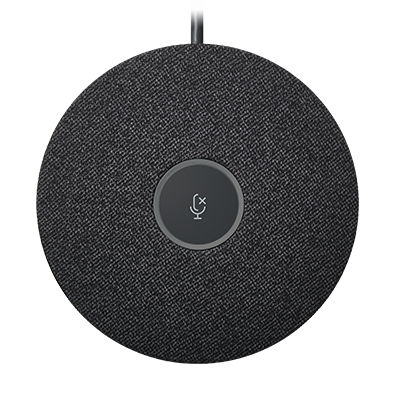 With Rally Speakers at the front of the room, voices and video always come from the same direction — and never from behind you, a problem with tabletop speakerphones. With Rally Mic Pods on the table and Rally Speakers at the display, conversations feel natural and lifelike. 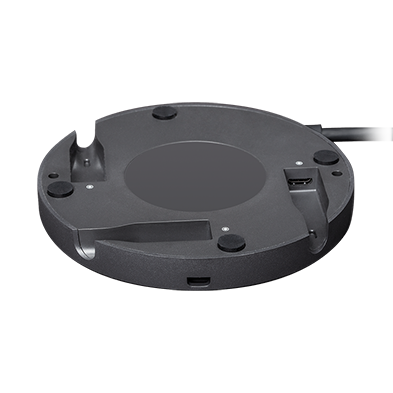 An ingenious suspension system decouples the speaker module within the external enclosure, virtually eliminating the vibrations that can travel through walls, stands, and tables. 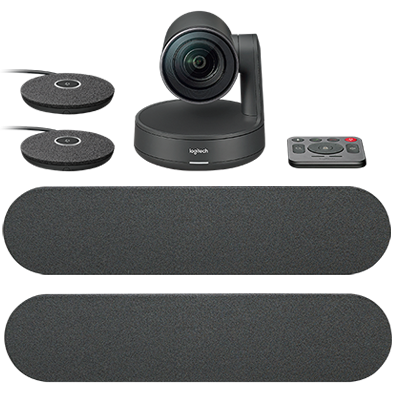 This patent-pending design enables the superior echo cancelling performance of Rally Mic Pods, while ensuring that video images remain clear and steady, even at high volume levels and when zoomed in. Turn up the clarity while keeping volume at a comfortable level for everyone in the room. 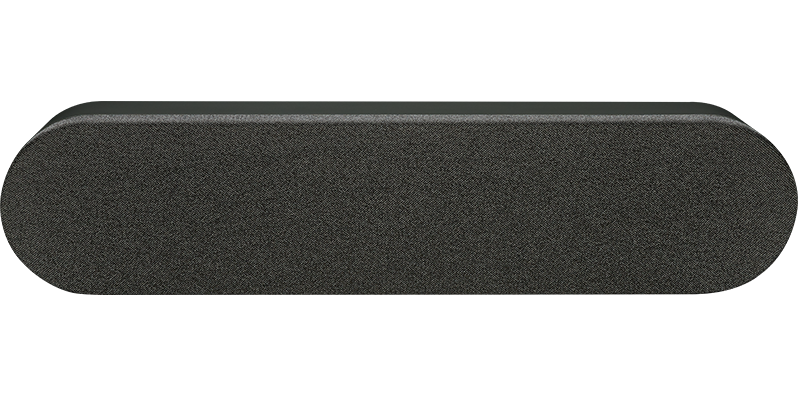 With sound coming from two speakers rather than one, voices carry throughout the room at a moderate volume level. 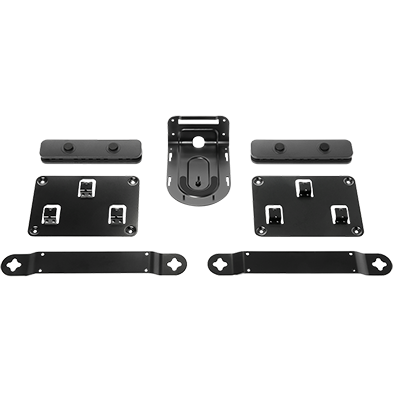 Place speakers on a shelf or credenza, or attach to the wall with brackets in the Rally Mounting Kit.